The tone was more measured than previous pro-Israel announcements, but did not go so far as to condemn settlement activity. The Trump administration said on Thursday that Israel’s building of new settlements or expansion of existing ones in occupied territories may not be helpful in achieving peace with Palestinians, adopting a more measured tone than its previous pro-Israel announcements. Trump, a Republican, has signaled he could be more accommodating toward settlement projects than his Democratic predecessor, Barack Obama. The latest statement reflects slightly more nuanced language on how the new administration views settlement activity. 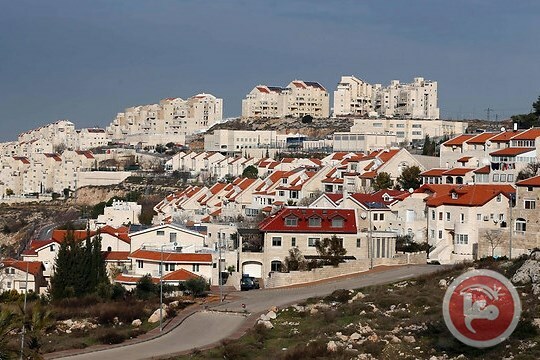 The statement could disappoint Israel’s far-right, which had hoped Trump would give an unqualified green light on rapid settlement construction in the occupied West Bank and east Jerusalem – areas Israel captured in the 1967 Arab-Israeli war. U.S. Secretary of State Rex Tillerson spoke by phone with Netanyahu on Thursday, the State Department said. It did not say whether they discussed the White House statement. Obama routinely criticized settlement construction plans and his administration often described settlement activity as lacking legitimacy and impeding peace.